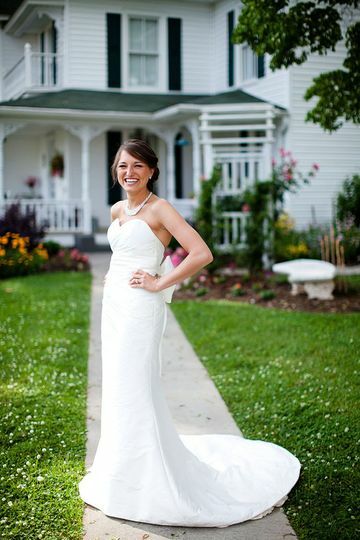 Vintage Rose Wedding Estate is a historic wedding venue located in Pilot Mountain, North Carolina. 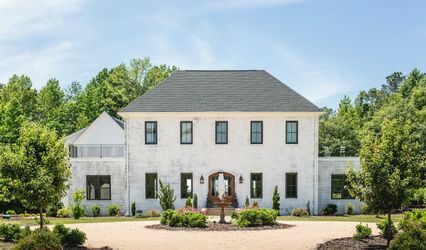 This picturesque estate is situated at the base of the Blue Ridge Mountains in the heart of Yadkin Valley Wine Country. 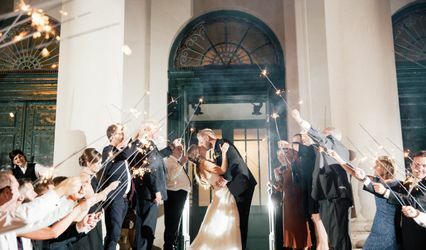 This full-service venue offers both indoor and outdoor options for your ceremony and reception. 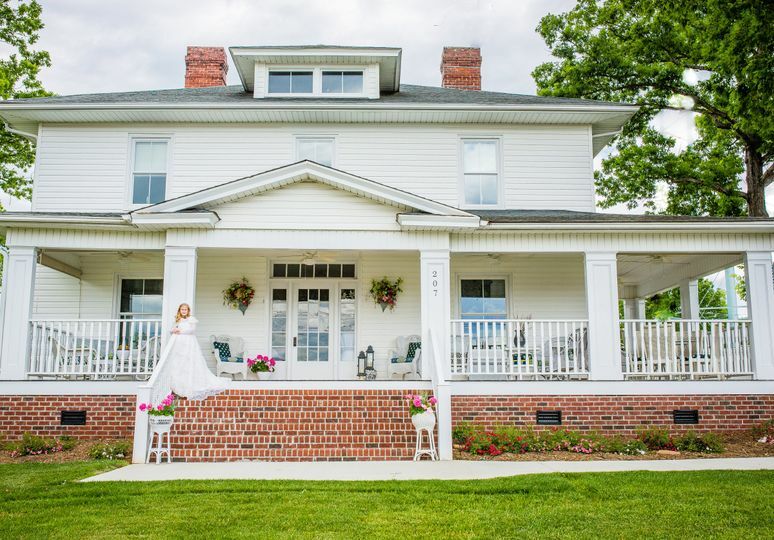 Vintage Rose Wedding Estate prides themselves on their overnight accommodations, multiple wedding packages and beautiful rose gardens featuring 150 vintage and heirloom varieties. Couples can accommodate up to 200 guests at this private estate. 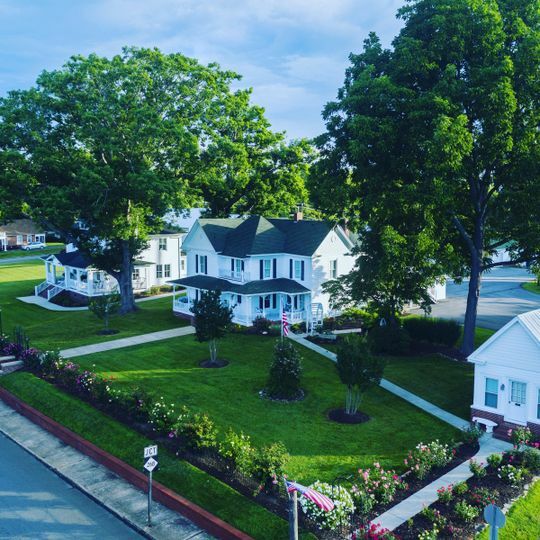 The property features two fully renovated Victorian homes, and a ballroom that sits on the corner property of West Main and Key Street. 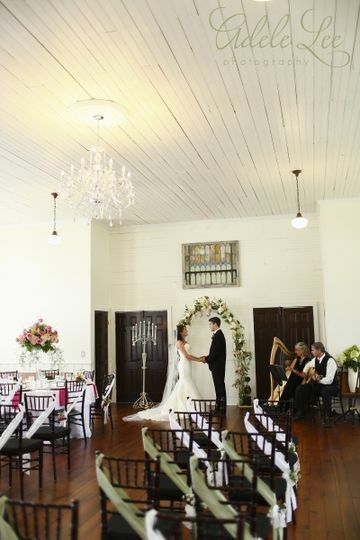 Their Vintage Grand Ballroom was built in 1896, and is the perfect venue for indoor weddings. It can accommodate up to 100 guests, and features a simple frame structure, broad gable roof and deep sash windows. The original floor and ceiling were restored, and a new portico, bathrooms and foyer were added. 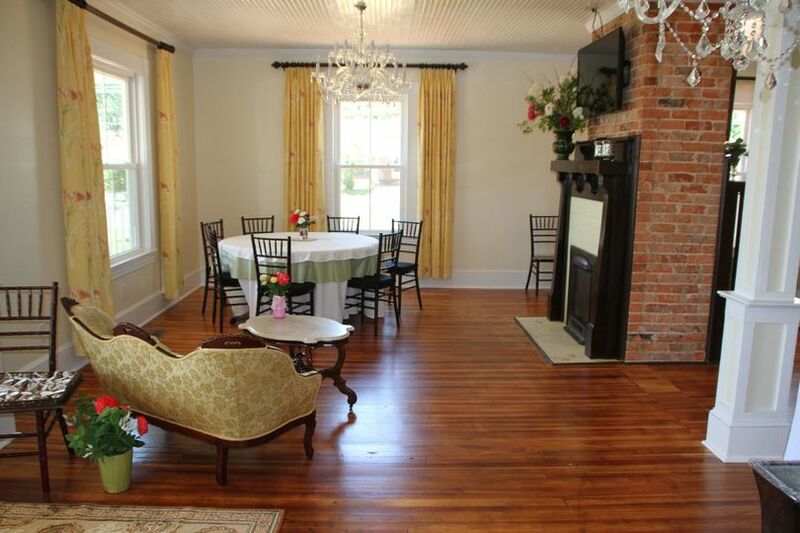 If you're having a more intimate affair, their Grand Parlor, built in 1907, is perfect. 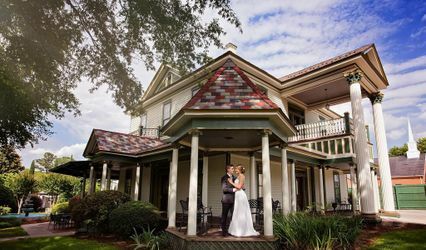 It can accommodate up to 75 guests, and features original hardwood floors, board bead ceilings, a wrap-around porch and ornate crown molding. It also boasts eight original fireplaces. 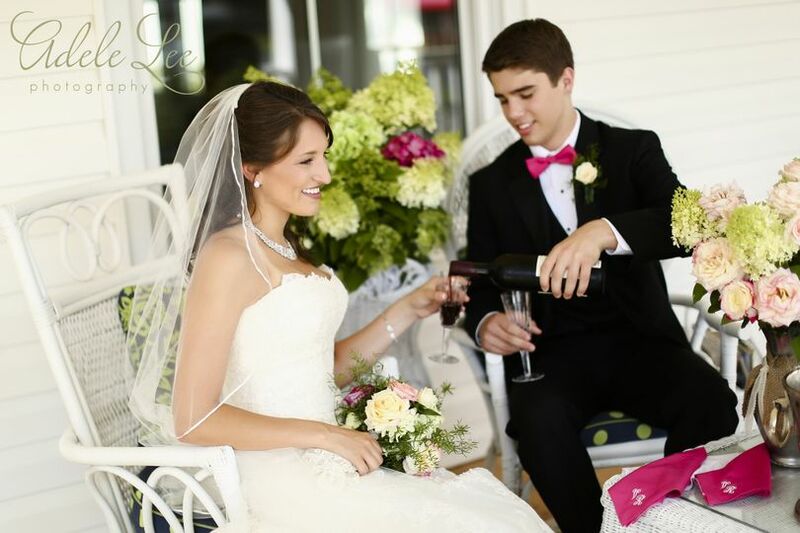 You can exchange your vows outdoors underneath a beautiful arbor, with their gorgeous rose gardens as your backdrop. 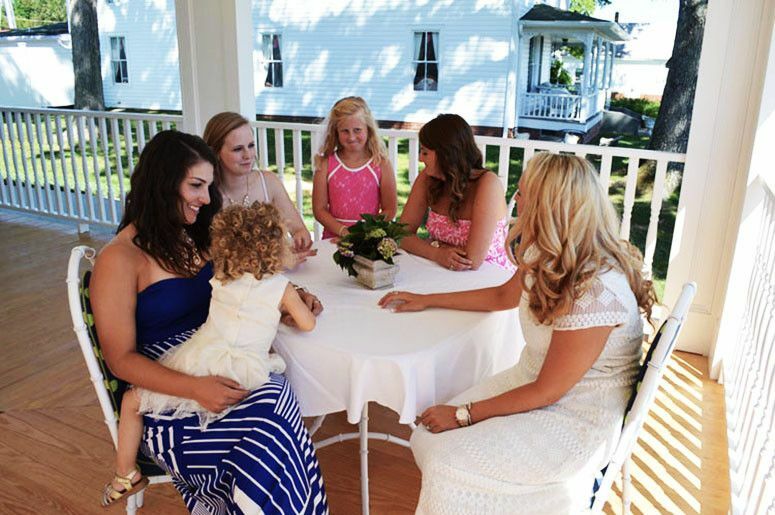 This vintage-style wedding venue offers their Vintage Rose Inn for overnight accommodations. This historic inn was built in 1900, and features five spacious suites. It boasts heart pine floors, large Victorian sofas, heirloom rugs and primitive artwork. Their air-conditioned rooms boast hand-carved mahogany beds, beautiful linens, gorgeous crystal chandeliers and private baths. 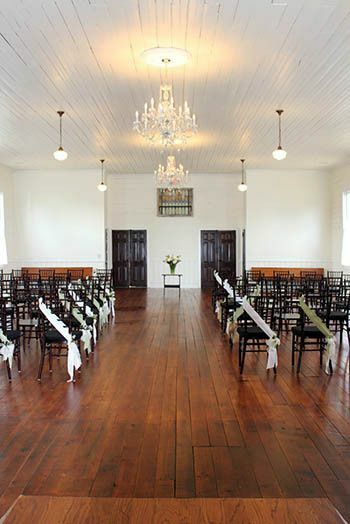 Interior of ballroom set up for wedding. 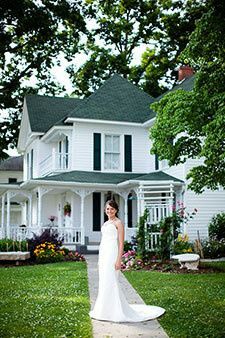 Victorian bed & breakfast has 4 bedrooms that can be reserved. Wide porches accommodate cocktail hour or luncheons with great ease. 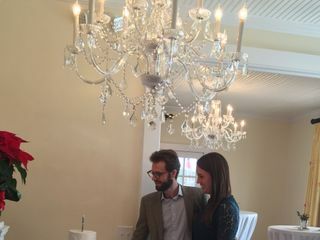 We were privileged to have an engagement party for our nephew at this venue last weekend. The facility was clean, first rate, and very accommodating to our needs. We used a caterer for the food and the tables and setups were great, with candles, nice chairs, etc. They provided speakers for our music setup and all went well for the evening. We would highly recommend this venue for any of your entertaining needs. The owner was easy to work with and very efficient. Charlotte York provides effortless entertaining. 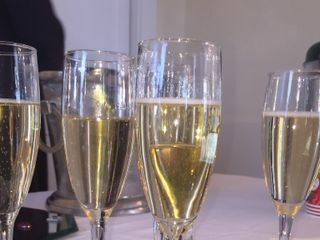 As the host, you can plan and then show up knowing everything will be perfect. 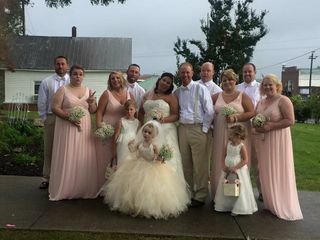 We hosted our daughter’s wedding celebration in the house with about 40 guests. She helped me plan, did the catering, and then stepped in when I needed help during the event with the cake. We had many children attend and Charlotte was very flexible by providing appropriate seating, decor and even a hot chocolate bar-which was a big hit! 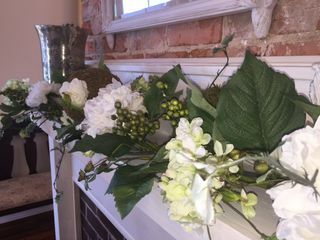 We have many compliments about the venue from the guests. Thank you Charlotte! 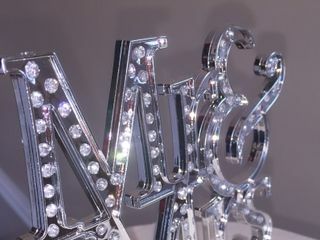 One stop Wedding Venue! Very organized and helpful!